At DurhamCares we believe that whole communities with whole people call for holistic care. 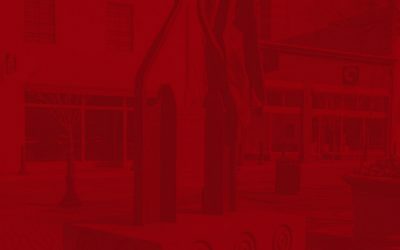 Connecting and equipping churches for community flourishing. Register for the Durham Pilgrimage of Pain and Hope. Learn about the cohort of East Durham Churches connecting worship to their neighborhood. A good starting point for learning more about the history and impact of mass incarceration. 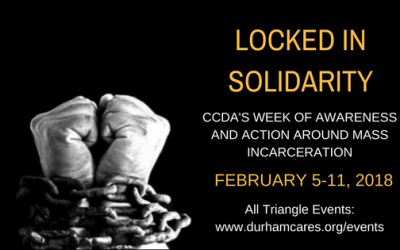 A list of organizations and groups that are responding to mass incarceration in Durham.